Boarding facility in Gustine, California. Details of facilities, services and charges. SiteBook Gustine City Portrait of Gustine in California. 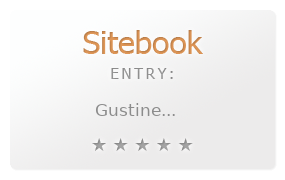 This Topic site Gustine got a rating of 4 SiteBook.org Points according to the views of this profile site.